Classrooms / Conference Rooms are available for, corporate event break-out rooms, seminars, educational courses and meetings. The rooms are supplied with desks, chairs and dry-erase boards. The rooms are accessible via stairs or an elevator. Restrooms are located just down the hall. We offer reasonable rates, free parking, and welcome outside catering. PLEASE NOTE: English as a Second Language (ESL) courses are currently scheduled 9:30 am to 1:30 pm 6 days a week. Room C is arranged in a U shape with a Board Room style table. 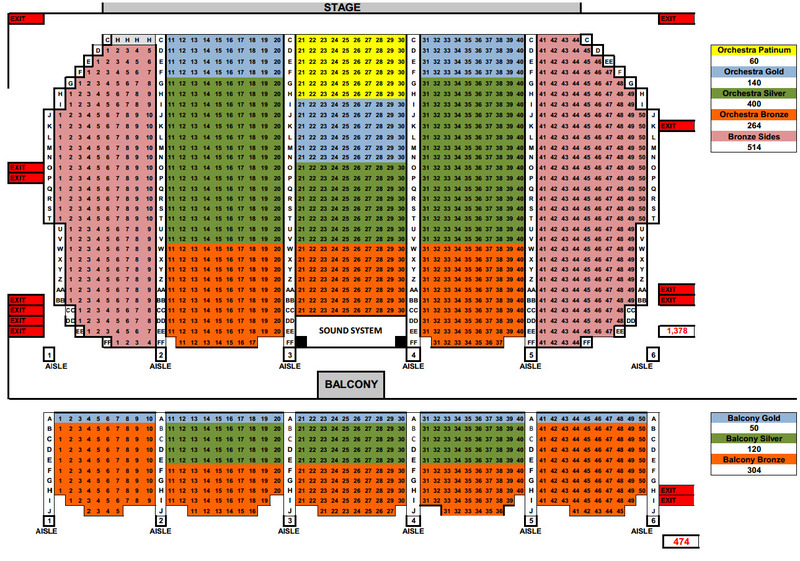 Room D is set in a classroom style with row seating comprising of nine three person tables. → See the Equipment Page for our inventory of tables, chairs, and additional equipment. 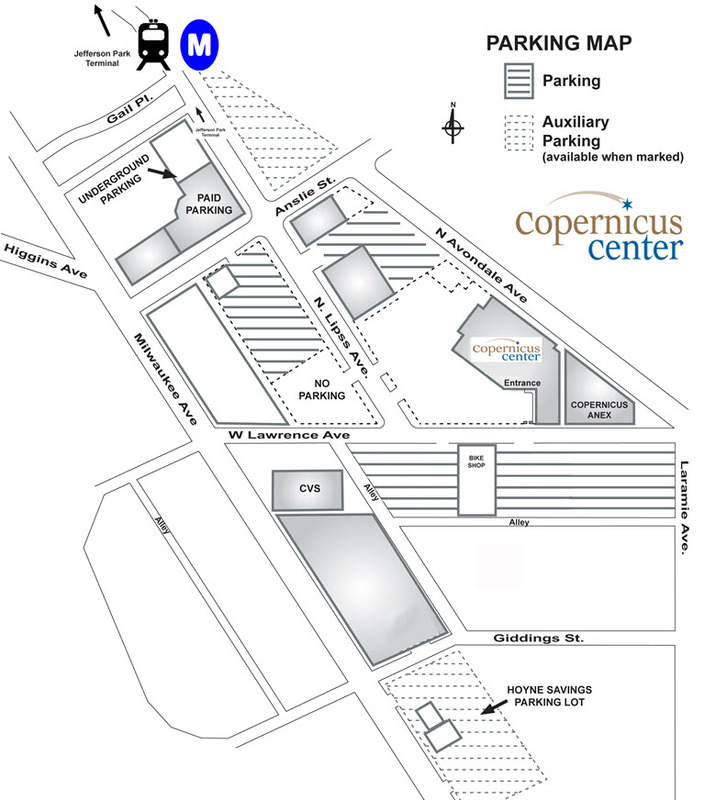 A picture gallery of ALL Copernicus Center venue spaces can be seen at THIS LINK. DRIVING DIRECTIONS: We are located on the Northwest side of Chicago at 5216 West Lawrence Avenue, one block east of Milwaukee Avenue, and two blocks west of the Kennedy Expressway (I-90), Exit 84. (watch for sign at the exit) See the interactive map at THIS LINK.